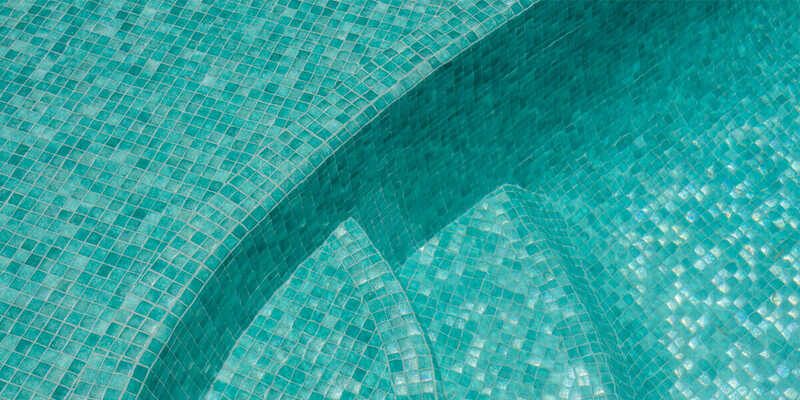 With a beautiful blend of Lagoon and Pearl throughout the Lagoon Spanish pool tiles are the perfect addition to your pool. 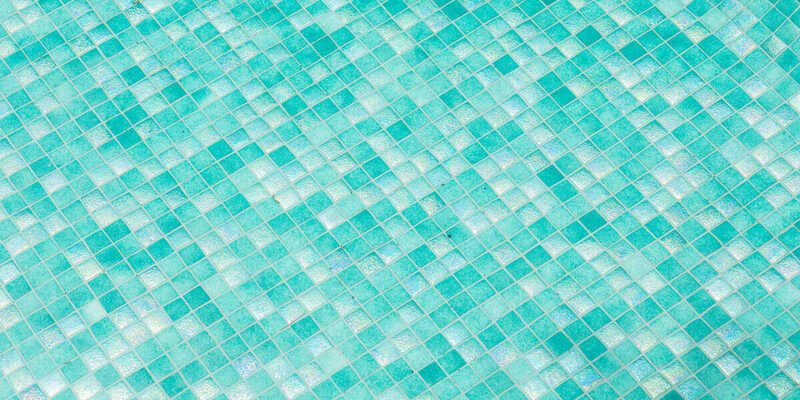 This unique pool tile adds appox 20% more colour to your, making the pool a lovely and eye-watering blue. Crafted with the utmost and attention and superior in quality it’s not hard to see why our pool tiles are the preferred option across the industry.